Mark Murdock started playing drums at a young age in Phoenix, Arizona. He played in a local jazz-rock band ‘Seacloud’ gaining local recognition and featured on Phoenix radio KDKB sponsored album. Mark’s British connections eventually led him to Peter Banks, original guitarist with YES, who he teamed up with in Peter Banks EMPIRE in Los Angeles where he showcased in Empire and recorded a demo which later was released on CD as ‘Empire Mark III’ on One Way Records. Mark was also mentioned in the Peter Banks biography (co-written by Billy James) ‘Beyond And Before’. And just how did Mark bring Percy Jones and David Sancious together on the bonus track (song 14) “Waters From Marsh Harbour”? Under the microscope, there are eight instrumental tracks and six vocal tracks that Mark is featured on vocals. Instrumental tracks like “Goodsall Funk Railroad/Ballad Of Percy Jones” which gets its name from Grand Funk Railroad and the kid’s animation ‘Thomas’ is very reminiscent of early Brand X with its tight funk groove and soulful guitar melodies. 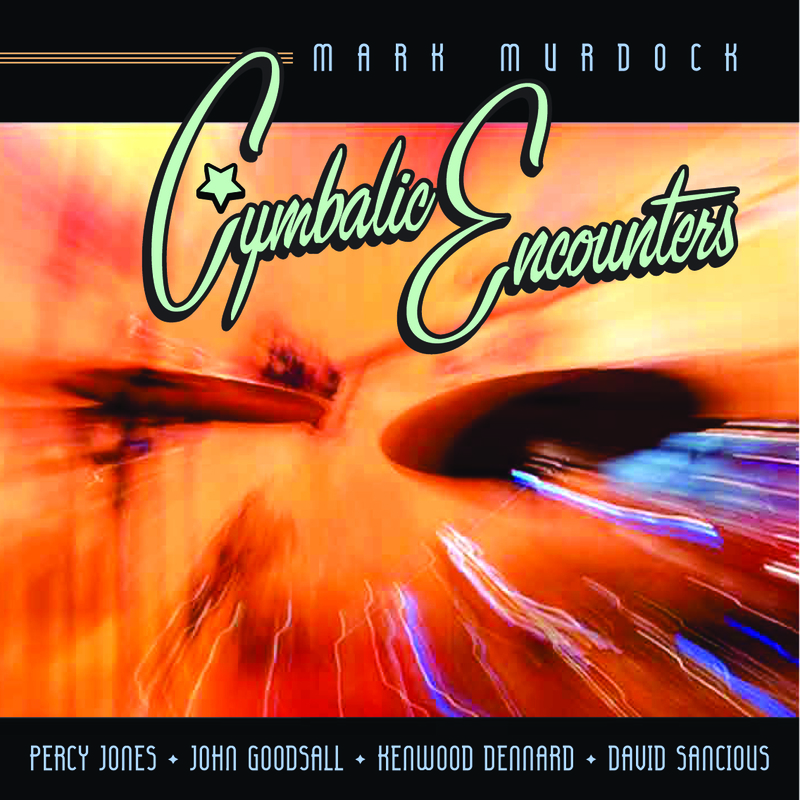 The track “Cymbalic Encounters” has a mellow atmosphere with John Goodsall’s signature sound. Vocal songs like ‘Artificial Society’ which has a pop element of catchy hooks to it, which Mark lyrically describes living in Japan – from a foreigner’s view point. “The Manufacturers” is a song about China’s manufacturing machine. Mark sings “We are the manufacturers – for better or for worse.” Also featured is Spock’s Beard keyboardist, Ryo Okumoto, who is no stranger to prog audiences worldwide. Ryo plays some mean MOOG synth on the track “Kaiten Zushi.” And guest guitarist, Joe Berger who offers some bluesy/soulful lead guitar on several or more tracks and also mixed and mastered the CD at BEAM AUDIO, NYC. A few of Mark’s long time friends, Dave Juteau and Ken Hall helped cover a needed few spots, which Mark is pleased with their contribution.